The manufacturing industry is a catch-all term to describe many different fields and companies, encompassing everything from battery manufacturing to the plastics industry. 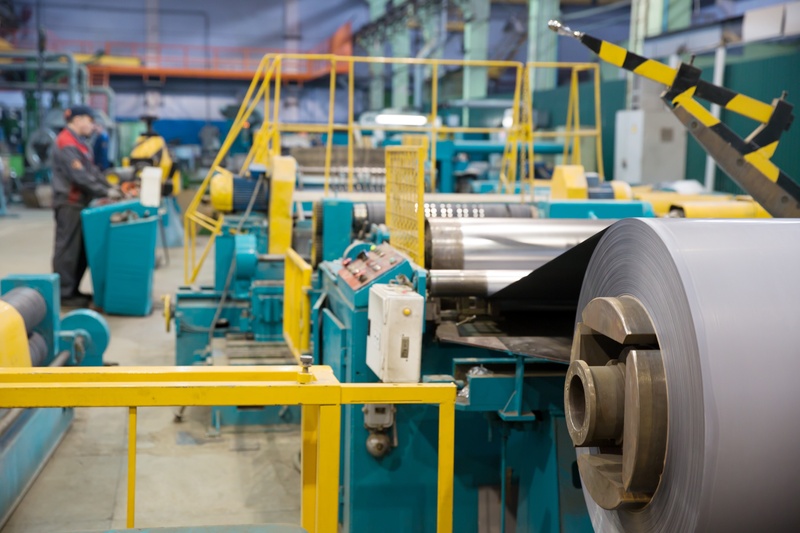 Manufacturing businesses may have vastly different operational practices and unique safety risks. Some manufacturing industries even have specific Occupational Safety and Health Administration standards and compliance regulations. The manufacturing industry might also have specific hazards due to weather conditions such as extreme cold or heat. 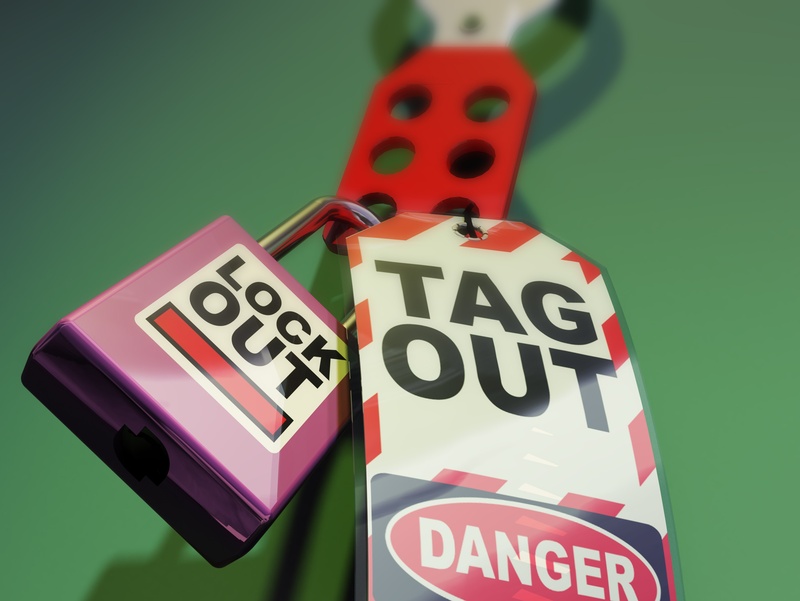 Safety leaders can help to reinforce fall protection procedures during regular toolbox talks. 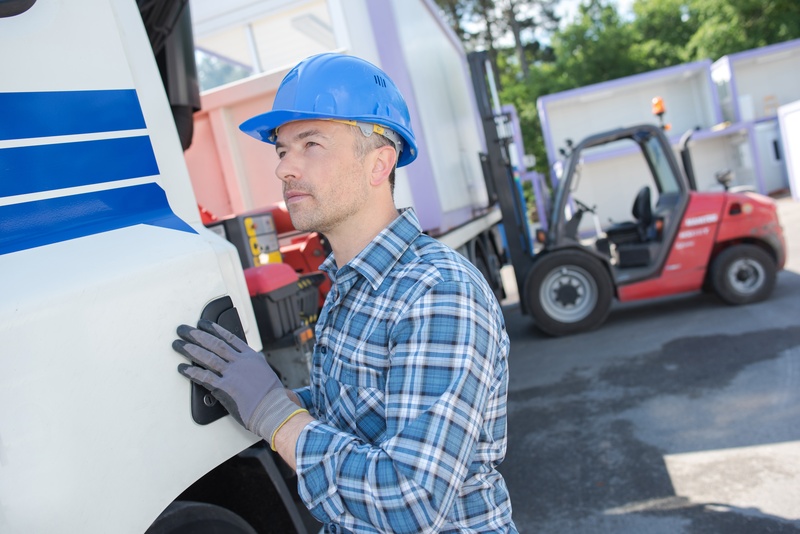 Injuries and deaths involving powered industrial trucks is another one of the top three hazards facing the manufacturing industry today. OSHA has outlined proper training procedures for manufacturing or general industry employers whose workers operate fork lifts, motorized hand trucks, platform lift trucks and any other vehicle on the job. It's important for workers meet OSHA's training requirements for these types of vehicles in order to mitigate the dangers of this hazard. For instance, complying with OSHA's inspection requirements for aerial lifts has been known to help prevent workplace incidents. 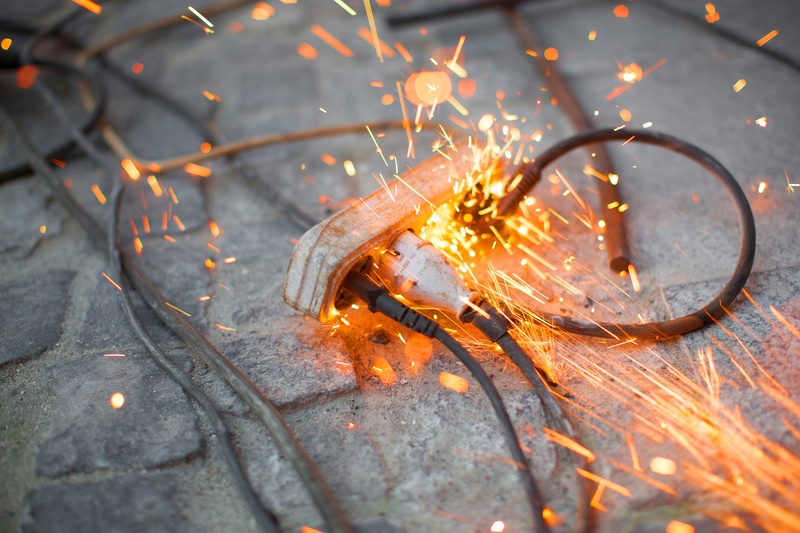 While electrical hazards are a serious concern for those directly working with electricity, such as electricians and engineers, the manufacturing industry also has many electrical risks for its workers. Some of these electrical hazards may include improperly installed equipment, exposed wires, unlocked electrical panels and more. For example, during the winter months, snow may collect on workers boots. When it melts, it may result in small puddles throughout a facility. If wires are not properly covered, this incident could result in electric shock. OSHA puts emphasis on electrical training to help the manufacturing industry mitigate these risks to employees. To learn more about how you can record, track, and prevent common hazards and violations in the manufacturing industry with safety management software, contact IndustrySafe today.